and will be released on July 23, 2019 from Tarcher Perigee/Penguin Rando House. "Raising a Screen-Smart Kid will not just help you manage your kids' screen time, but will help you understand why that's so important during those crucial teen years. With a down-to-earth approach, Raising a Screen-Smart Kid is a facts-over-fear approach to modern parenting in the digital age. A must-read for parents who want to really understand what kids are doing on their devices." expert advice on raising kids in our constantly connected world. 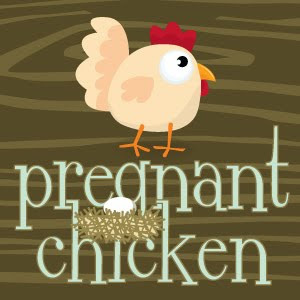 Written by a public health expert and the creator of the popular blog Rants from Mommyland, this book shows parents how to help their kids navigate friendships, bullying, dating, self-esteem, and more online. 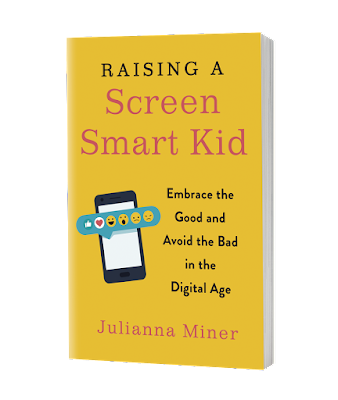 "In Raising a Screen-Smart Kid, Julianna Miner describes the state of the science around kids and technology accurately. It is messy. The digital landscape is changing faster than the speed of scientific research. Miner's approach of using the best evidence, common sense, and a lot of calm is perfect. " "What I love about Raising a Screen-Smart Kid is Julianna Miner's clear-eyed understanding that our hope, as parents, should not be to scare, threaten, or push our kids into a certain relationship with tech and screens, but to teach them to use these tools in a way that furthers their goals and increases their happiness. 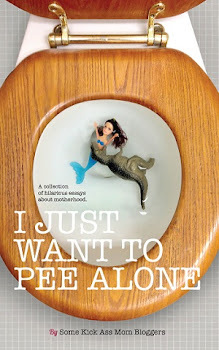 This is a book that will calm your fears, and help you help your kids learn to live in this world." "The manual every parent needs right now! 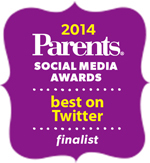 Parenting tweens and teens in the digital age can be terrifying, so it's nice to know Julianna Miner is on our side." 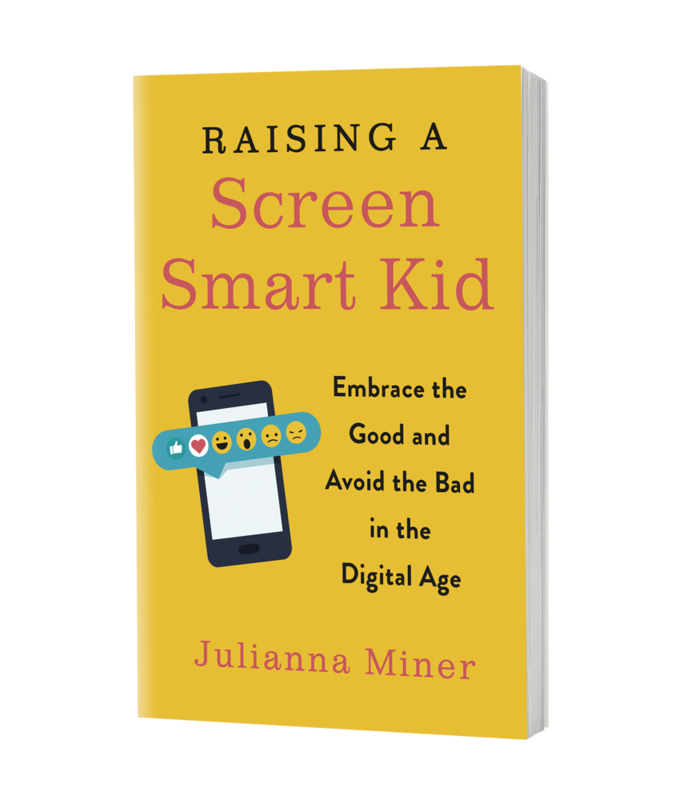 "Julianna Miner's book is filled with practical advice on how to encourage kids to make great decisions online and in-real-life—especially critical in this ever-changing digital world. 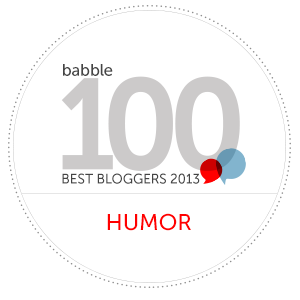 A terrific, thoughtful resource!"